Exercise, hypothermia, and hyperthermia are preconditioning methods that vastly differ in terms of the physical properties of their respective stimuli. Despite their differences, these varying physical stimuli provide different value in terms of potential clinical utility. This chapter reviews the features and mechanisms underlying the cerebral protection that is conferred through the utilization of exercise, hypothermia, and hyperthermia. 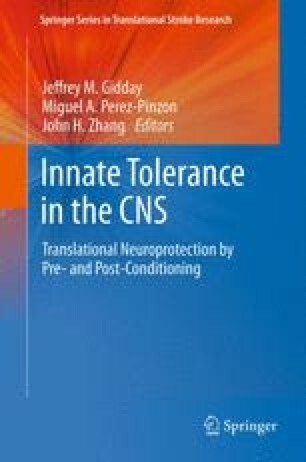 The neuroprotection derived from these various treatment modalities underlies their use in clinical settings, and it provides necessary background information for potential therapeutic and pharmaceutical interventions in the future.